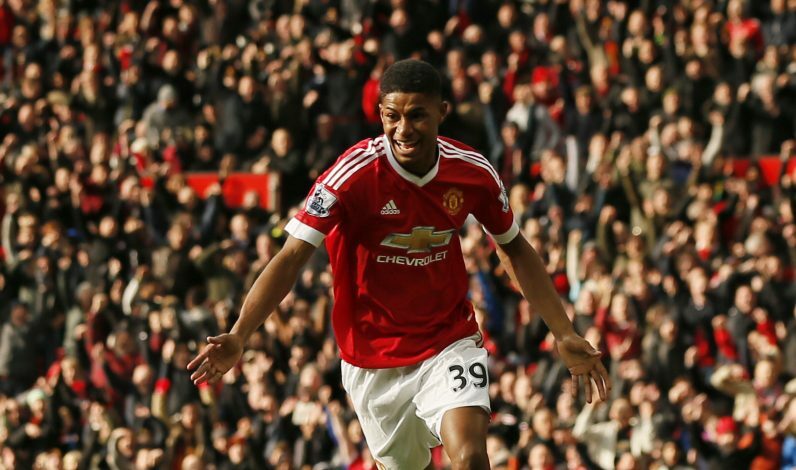 Manchester United legend Paul Scholes has heaped praise on youngster Marcus Rashford, saying he could emulate Neymar Jr.’s level. Rashford began the season slowly, and seemed to slowly lose Jose Mourinho’s trust during team selection. He has, however bounced back now, finding the form that made him such a hot topic last season. Of the three goals he has scored in his last four games, one come against league leaders Chelsea, a match that United won 2-0. He went on to score another crucial goal midweek, against Anderlecht in the Europa League. The quarter-final 2nd leg was into extra-time, and Rashford’s strike put the Red Devils into the last four. His latest performances carry even more weight, considering that Zlatan Ibrahimovic might be out all season due to injury. On the back of this, Scholes commented to BBC Radio Five Live that he would prefer the youngster in the big games. Scholes was also worried that he might be forced to play in wide areas, before comparing him to Neymar. “He will be a brilliant centre-forward, there’s no doubt about that. My only concern is because he’s so quick, and United will possibly have two or three other top, top centre-forwards, that he might just get shoved out to wide areas. “It’s not a bad thing – look at Cristiano Ronaldo’s record, it’s sensational. People like Neymar, he’s got that kind of ability I think. It’s a lot to live up to but I think he’s got that in him and he can be a world star I think,” BBC Radio Five Live reported.